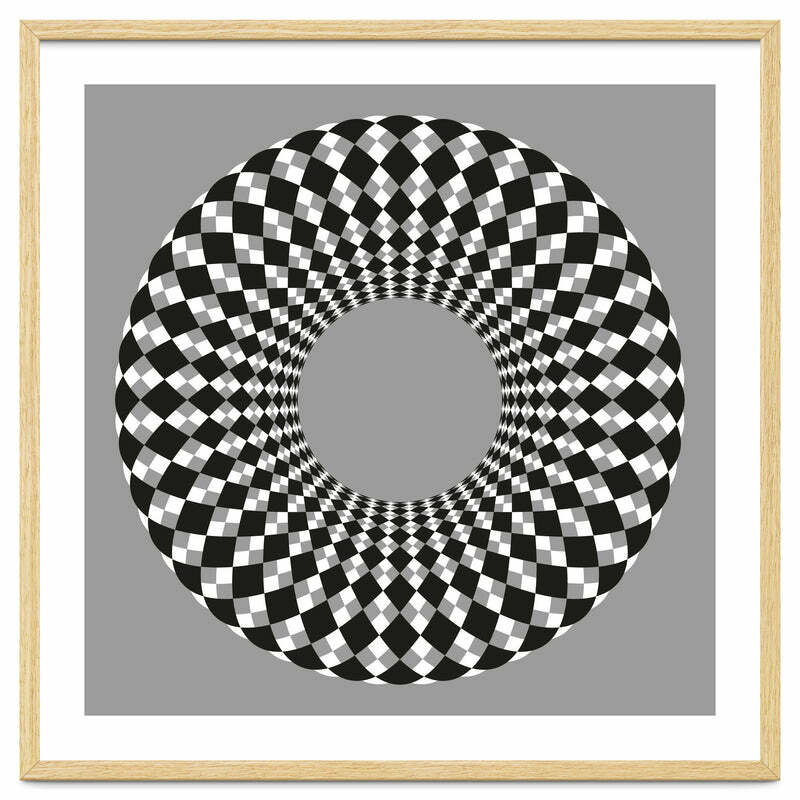 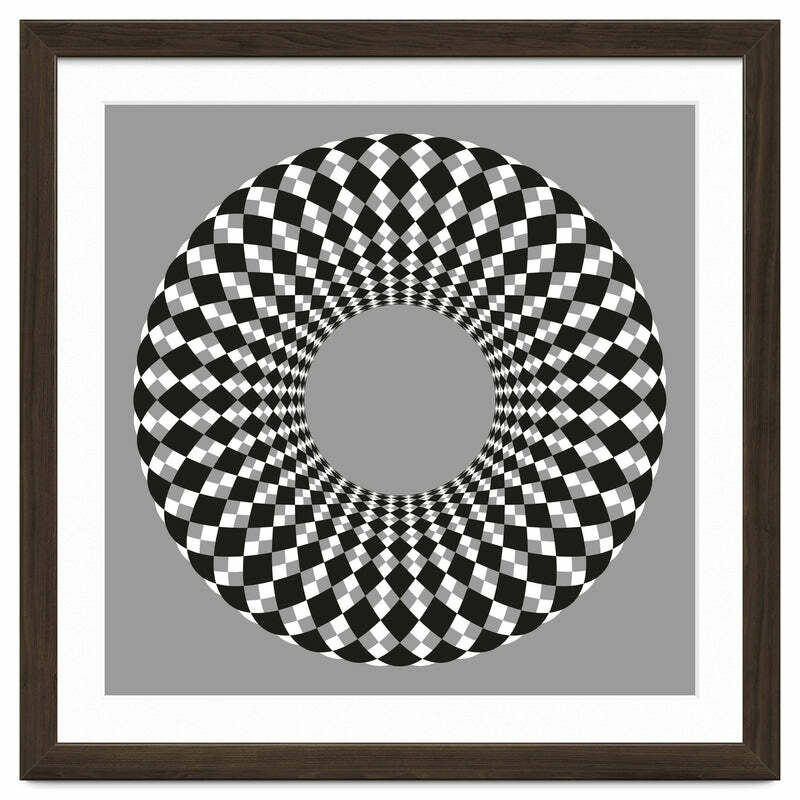 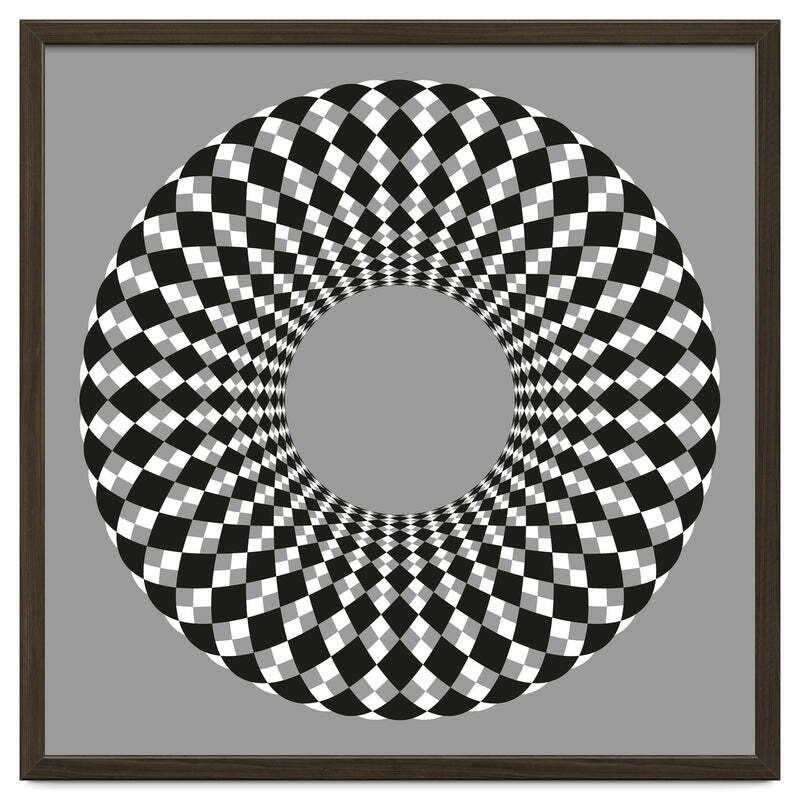 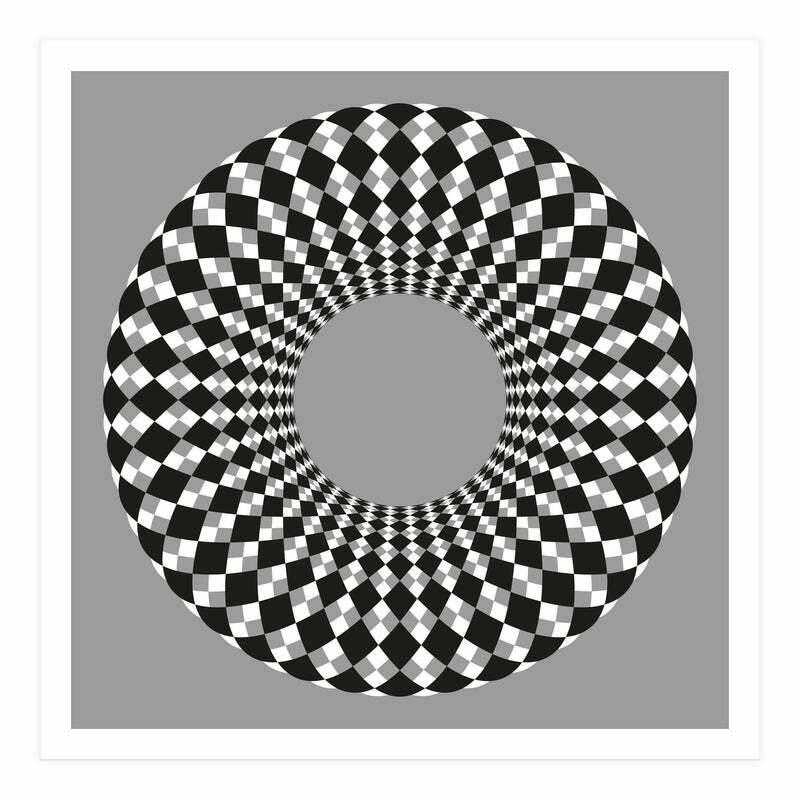 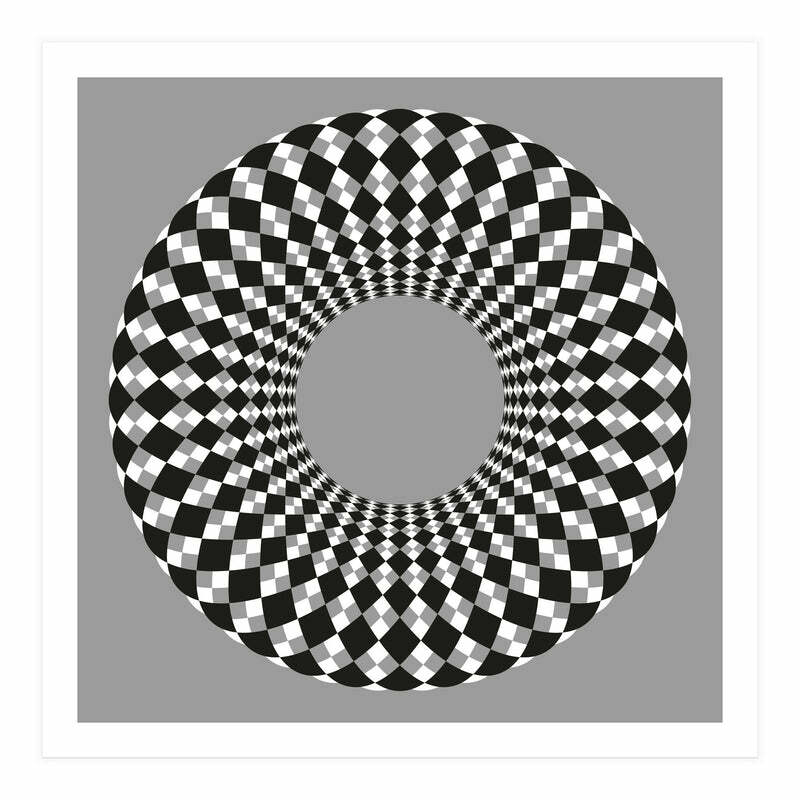 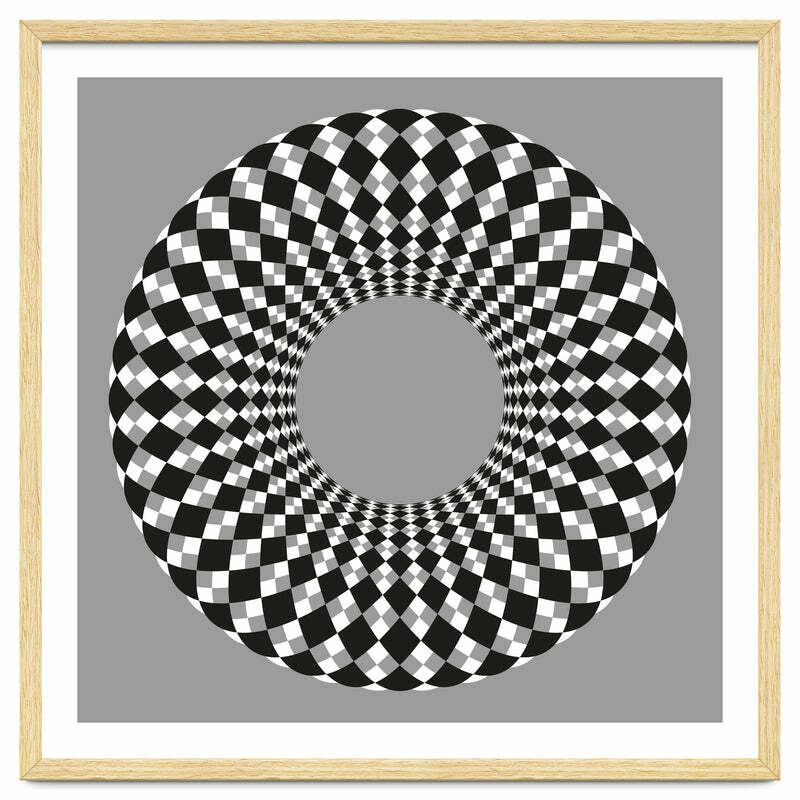 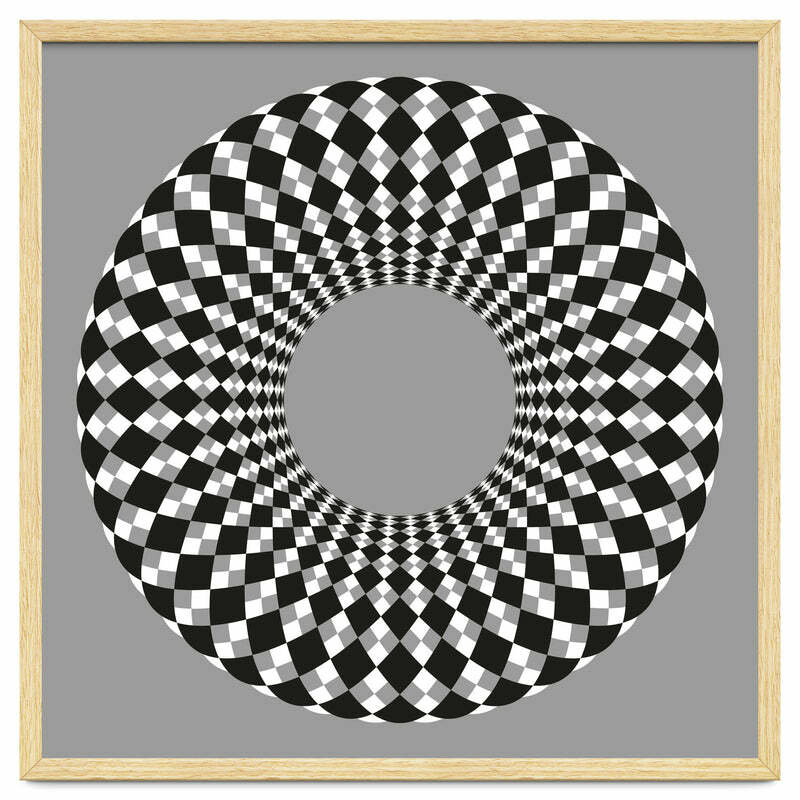 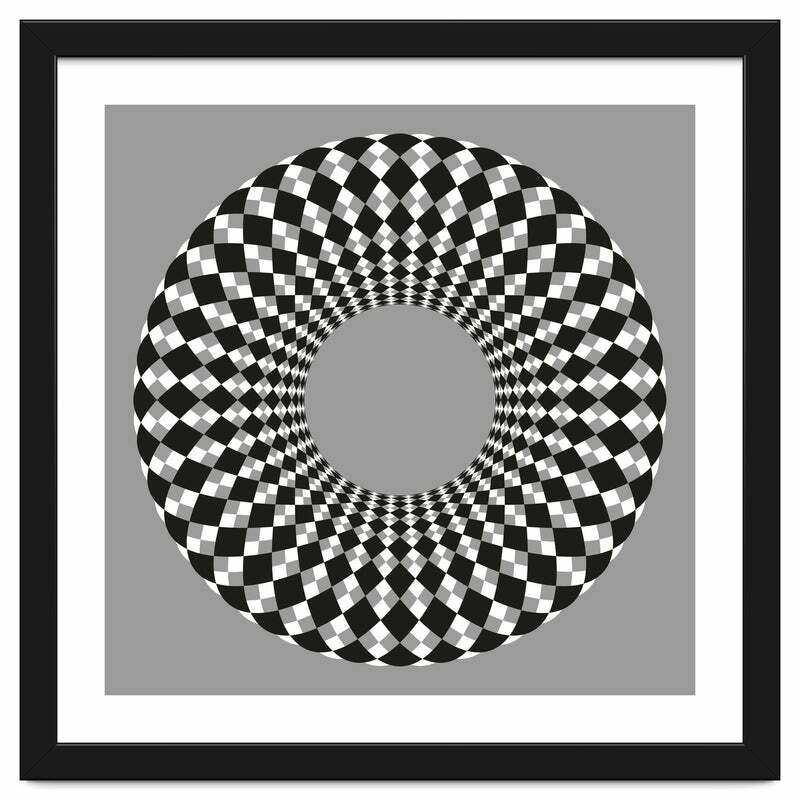 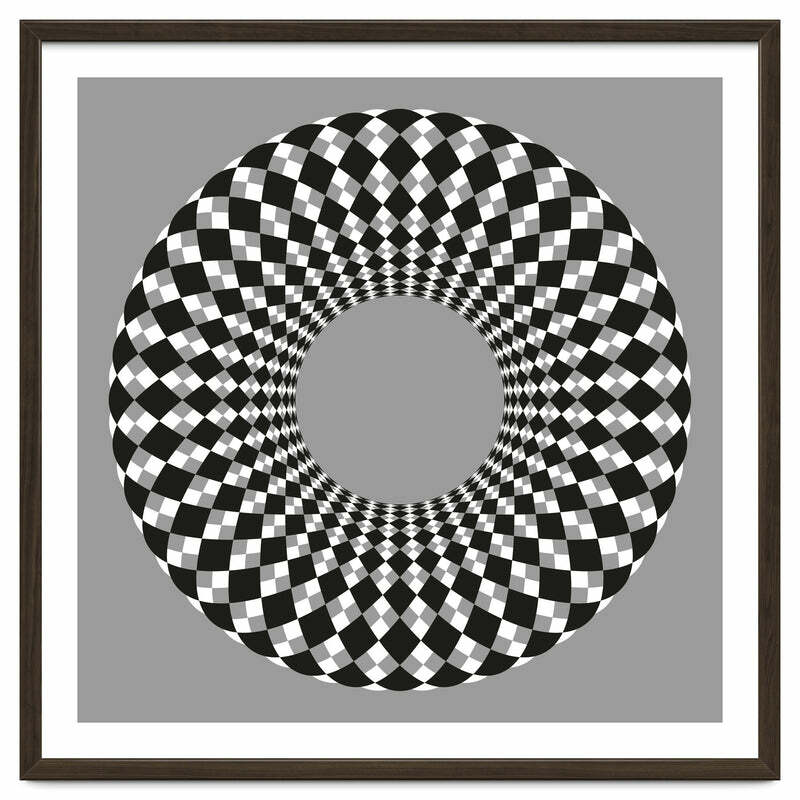 An abstract digital artwork of a round flower-like form with black white and grey. The image vibrates. 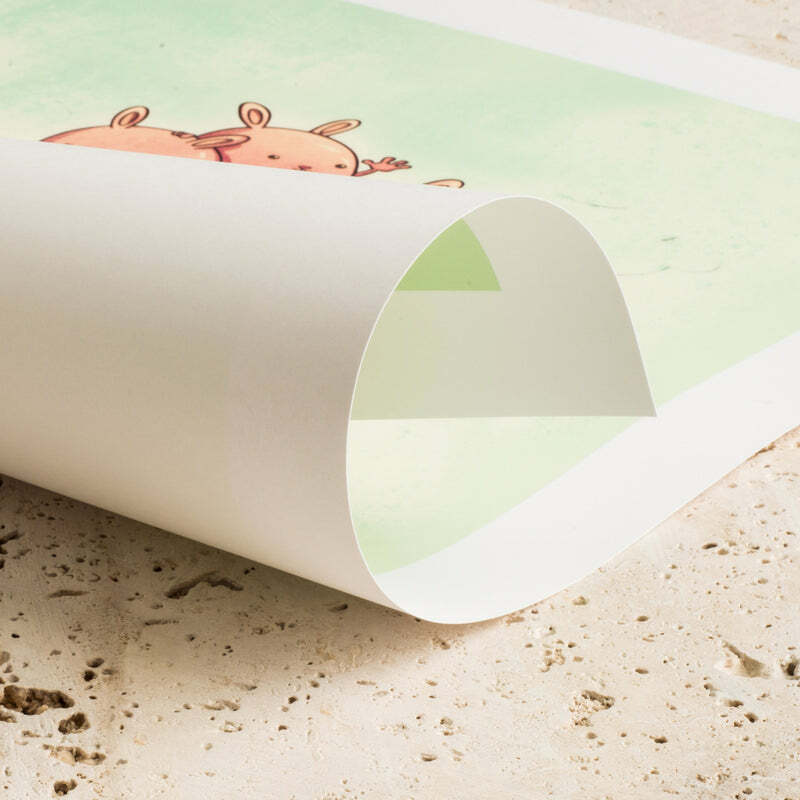 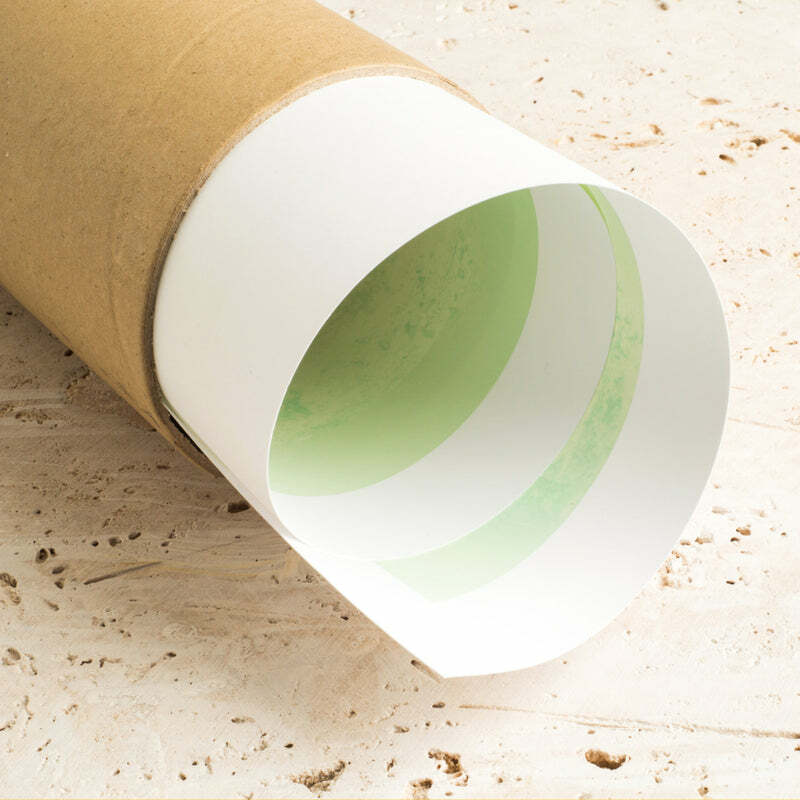 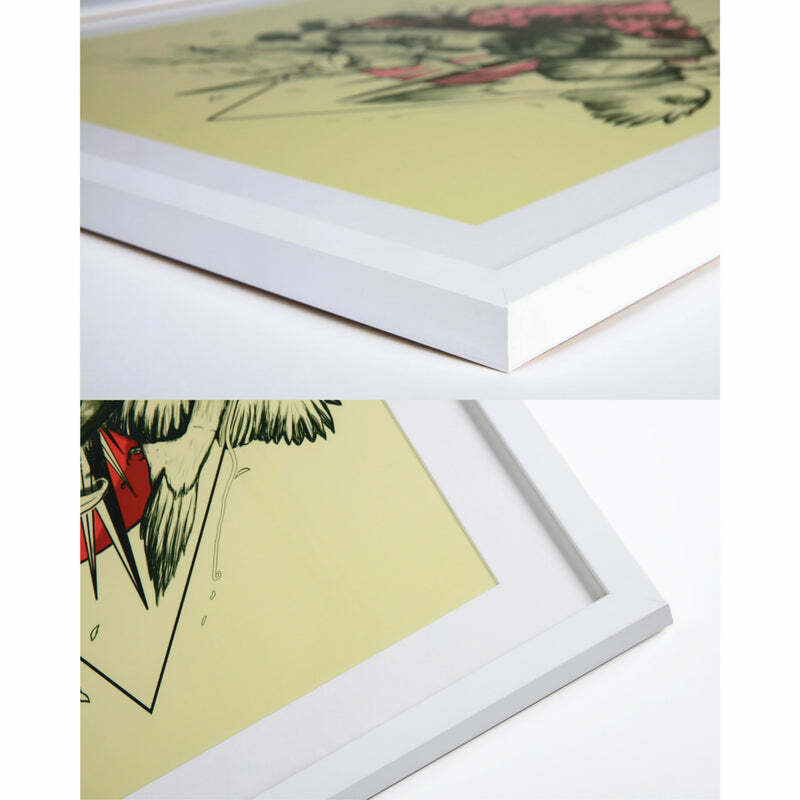 Optical art.